What inspires your senses? Coming soon! 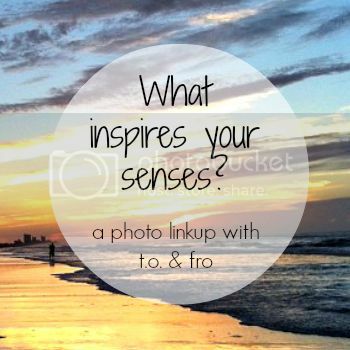 Back in November I hosted a linkup where I shared what inspired my senses through photographs. Well folks, round 2 is back! Details: On Friday, May 23, I challenge all of you to select 5 of your favorite personal photographs - one that best describes each of your 5 senses: see, smell, taste, touch and hear. As an added challenge, come up with one for the "sixth sense", an open-ended category to interpret your own way. The photos can be ones you've taken recently or those you've dug out of the archives, those you've taken in one location or in several. Use your imagination and get creative! 1| Linkup your blog post from Friday, May 23 at 6:00am EST to Saturday, May 31 at 11:55pm EST. 2| Please link back to this link-up in your post, either with text or the below button. 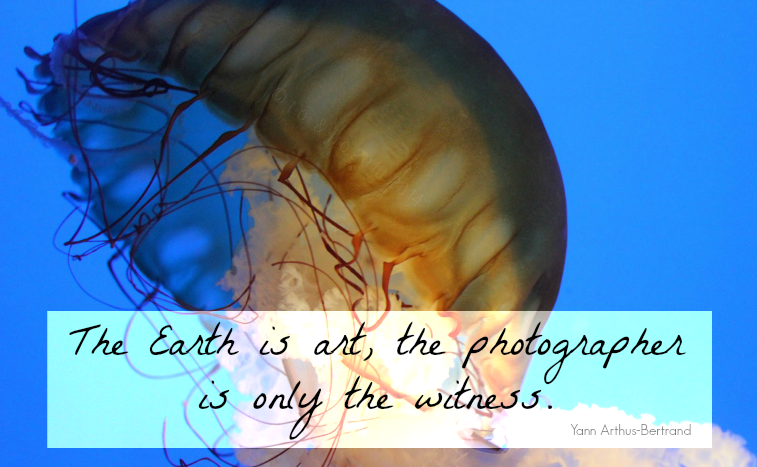 3| Share with social media, using the hashtag #whatinspiresyoursenses, and I'll retweet your link! 4| Visit and check out as many blogs as you can to see what inspires others' senses! 5| Last, but definitely not least, get creative and have fun! At the beginning of June, I'll pick my favourite senses and share with all of you! This is a neat concept. I've marked my calendar and I'm already thinking about what to be on the look out for. A great way for me to keep practicing (I just got my first DSLR last month). Oh this is such a cool idea. I have hundreds of photos to edit from my recent trip so this'll be good motivation to link up in a couple weeks! Yes please do, I can't wait to see them! awesome! I can't wait to join!